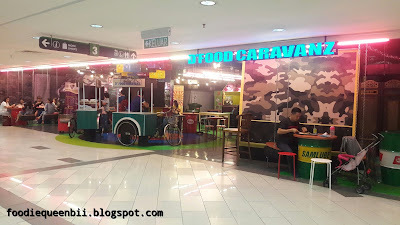 Well, I need to thank OpenRice Malaysia first of all for giving me such golden opportunity to have yummilicious moment at D'Food Caravanz, Sungei Wang Plaza. Why yummilicious? 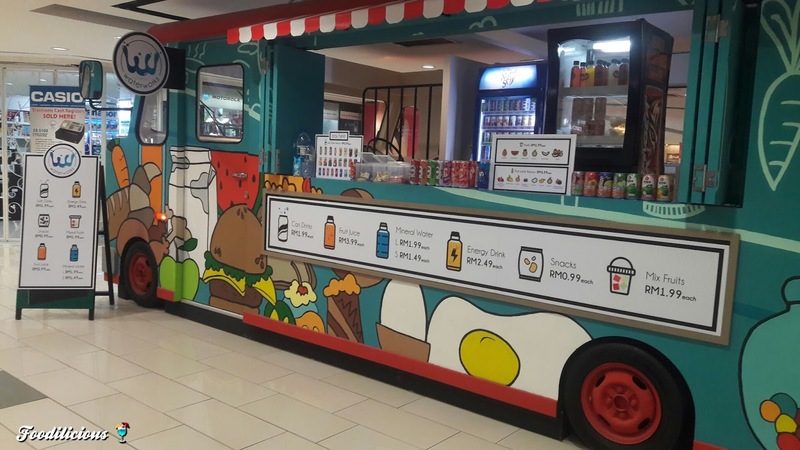 For my personal point of view, due to it's a food truck trend lately, why not having in-shopping-mall food truck date then? 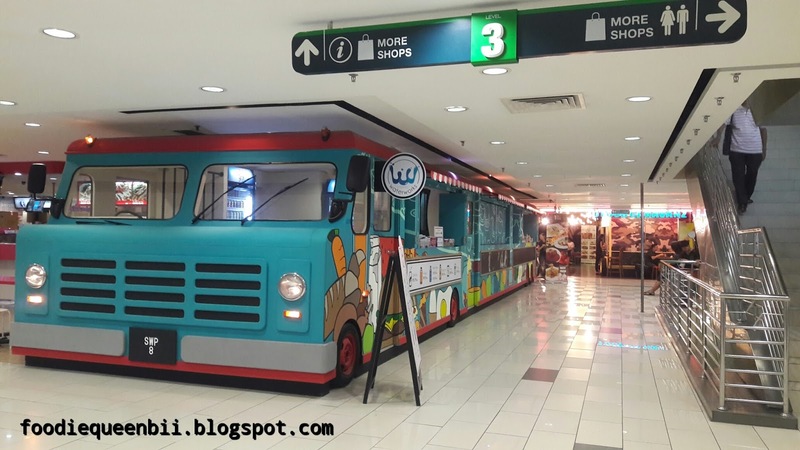 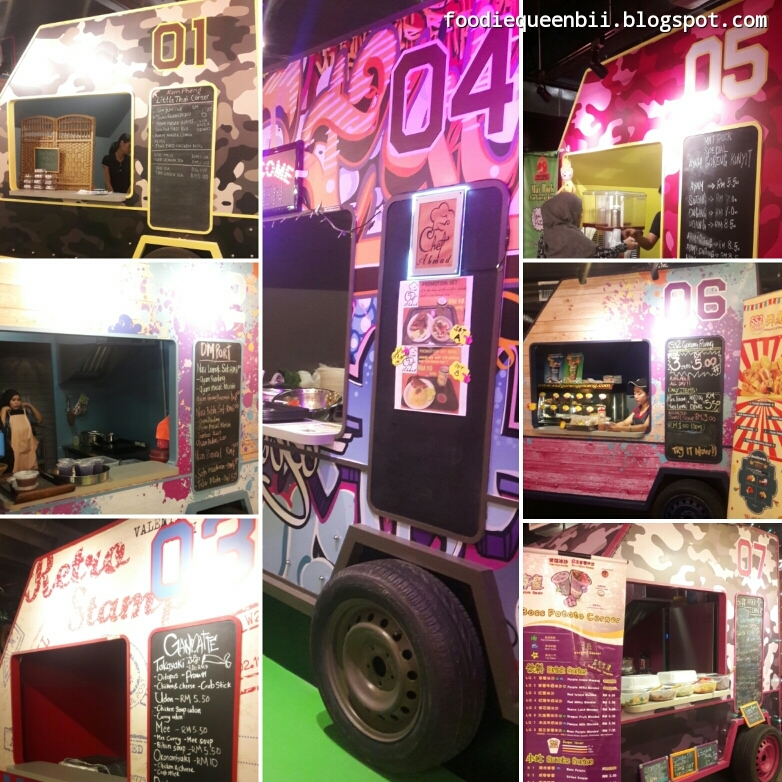 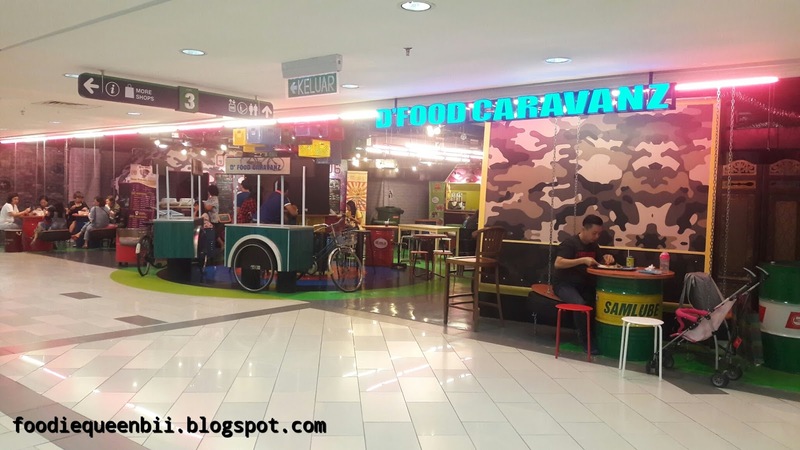 Yup.. D'Food Caravanz is a food truck concept place where is happening at the 3rd floor of Sungei Wang Plaza. 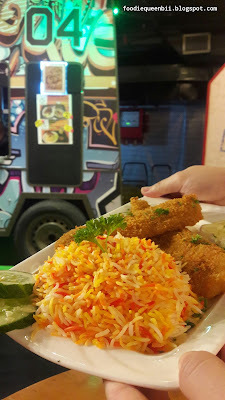 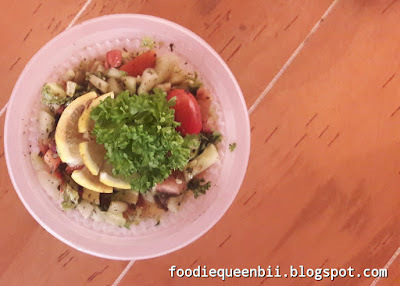 This place do serve economical and full of surprise foods as there are 7 food stalls that serve different types of cuisine such as Arabian, Japanese, Thai, local and much more. Served with special marinated chicken where it do let us know Arabian home recipe taste. 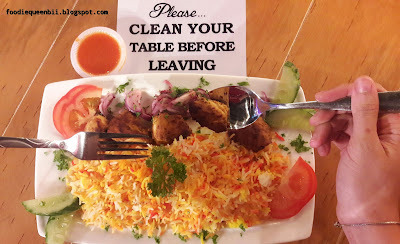 This is the most recommended dish if you want to know how pure is Arabian food taste like.